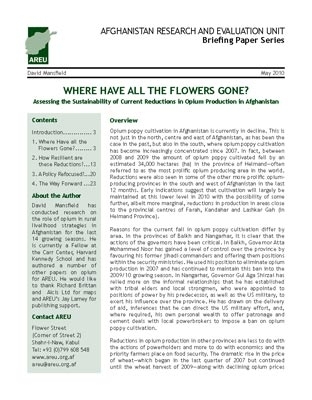 Levels of opium poppy cultivation have fallen in Afghanistan for two consecutive years and it now appears that cultivation will be maintained at this relatively low level for another year. 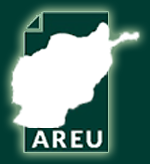 This briefing paper examines the reasons behind the reductions and assesses their sustainability, with special emphasis on the key provinces of Nangarhar and Helmand. It identifies instability and drops in livelihood standards caused by coercive reductions in opium poppy cultivation, and finds that increasing levels of wheat production do not reflect a sustainable shift from opium production, but instead are a sign of market failure, growing concerns over food security, and coercion.